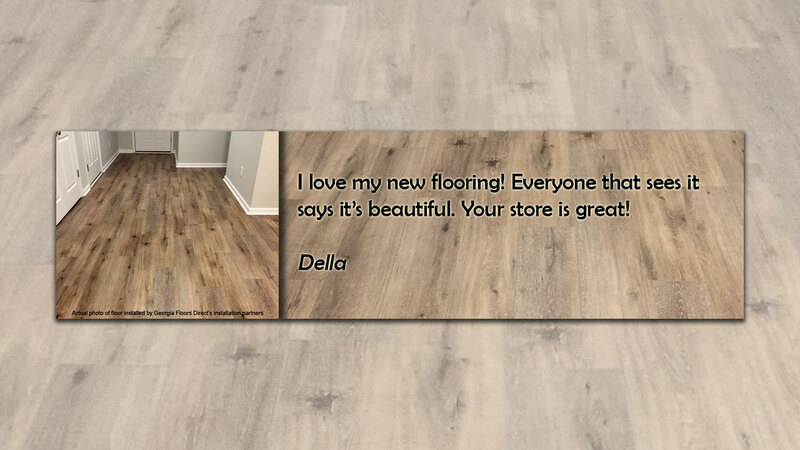 Welcome to Georgia Floors Direct Official Website! 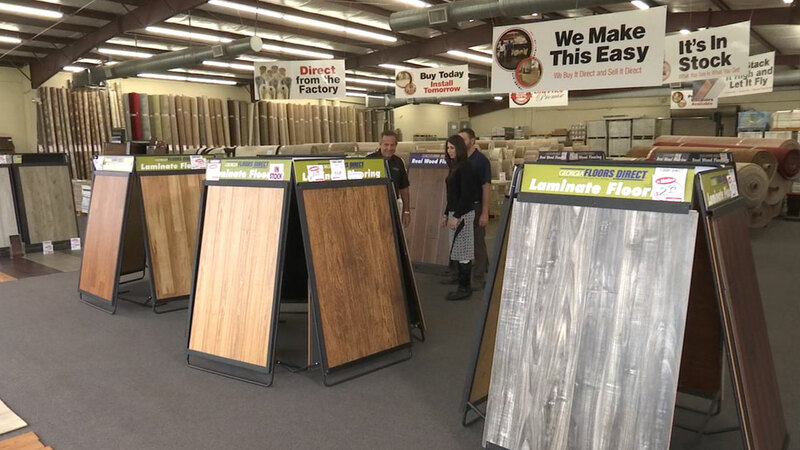 Georgia Floors Direct’s warehouse style showrooms are filled with pallets upon pallets of hardwood and laminate flooring; as well as beautiful ceramic tile from around the world. 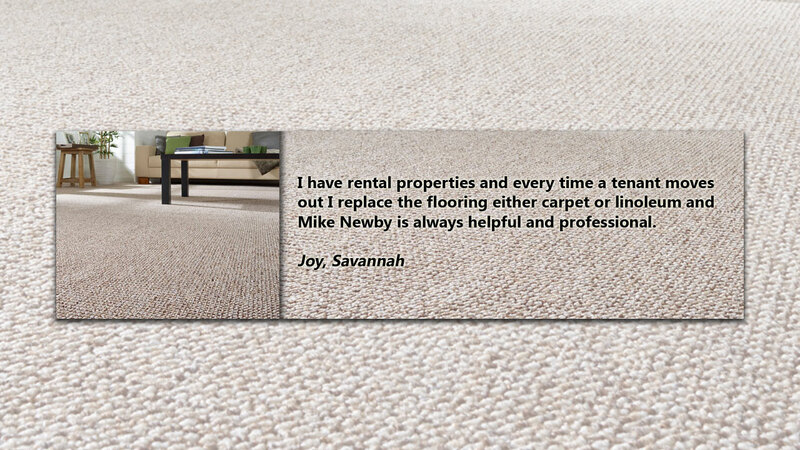 Hundreds of rolls of in stock carpets from manufacturers like Shaw and Mohawk. 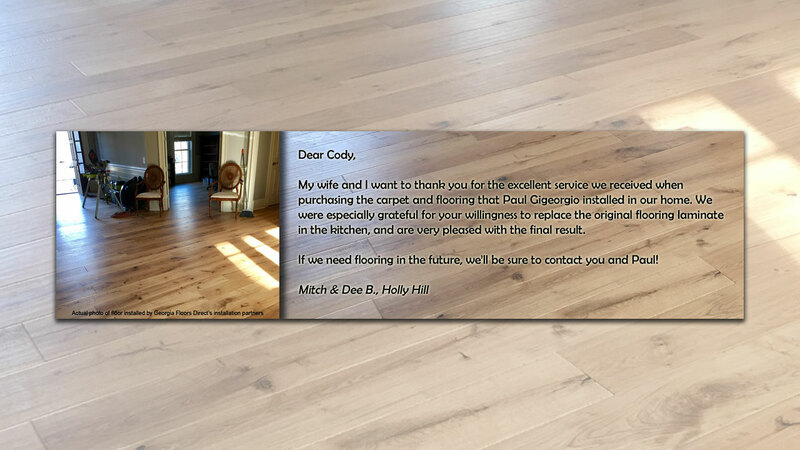 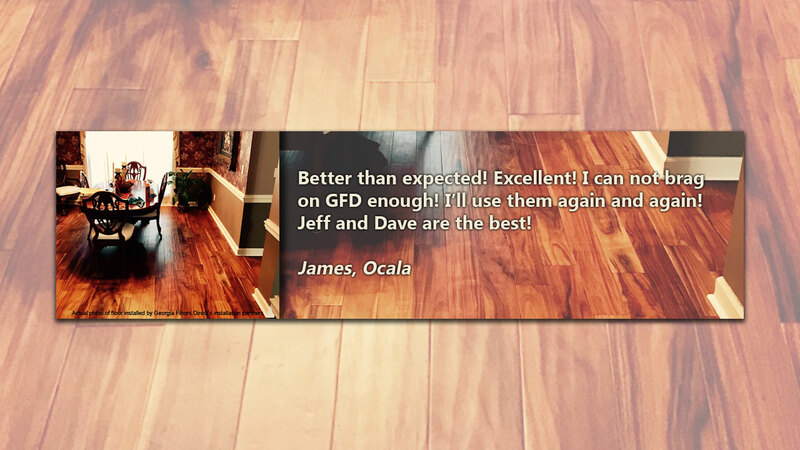 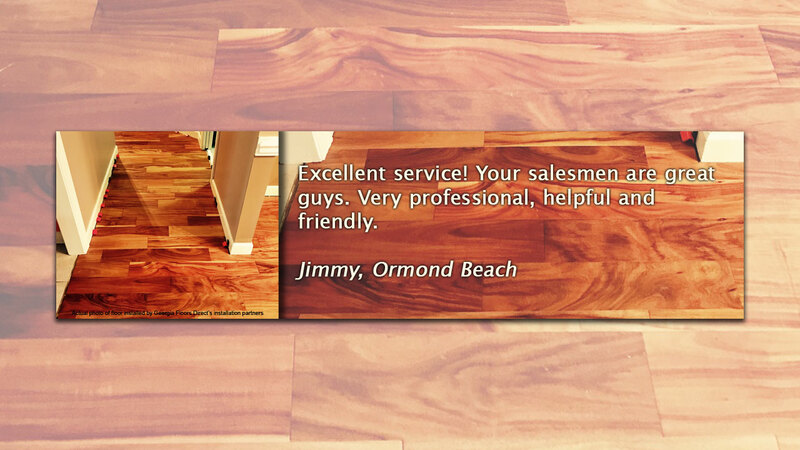 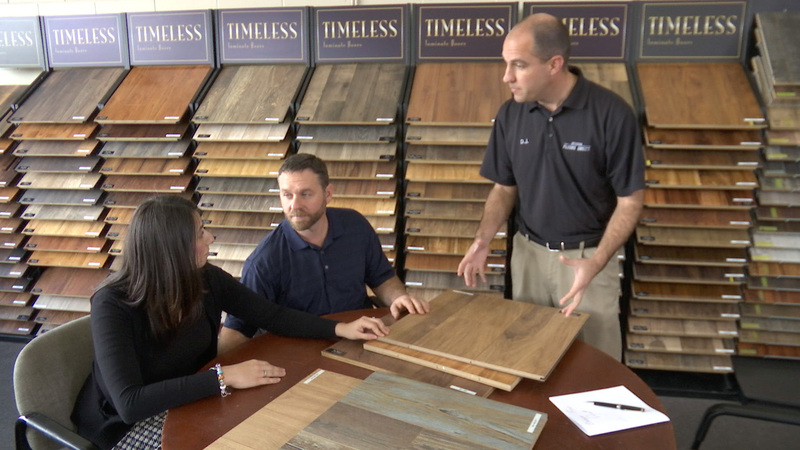 Whether your next flooring project is hardwood or vinyl, laminate, carpet, or ceramic tile, we want you to become a Georgia Floors Direct satisfied customer! 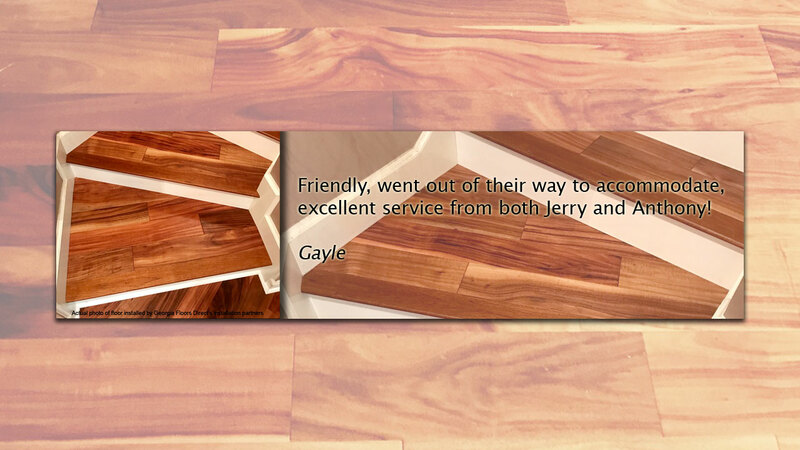 Once you shop here you will understand. 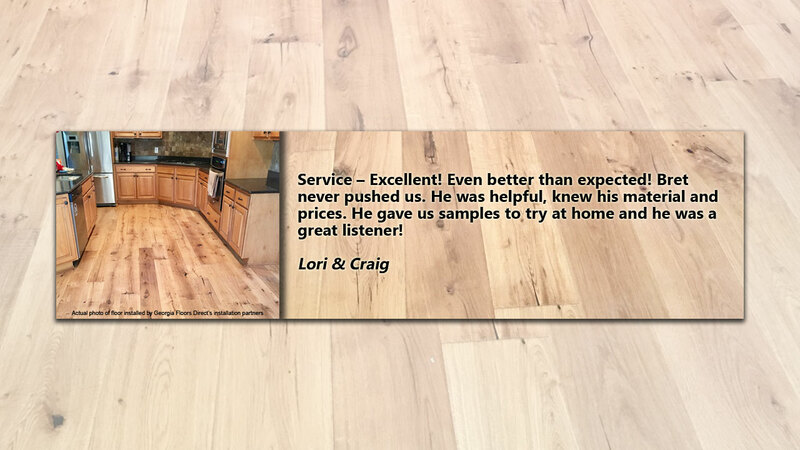 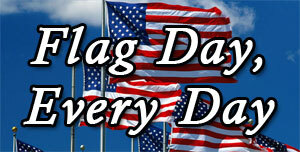 We buy big so you save big! 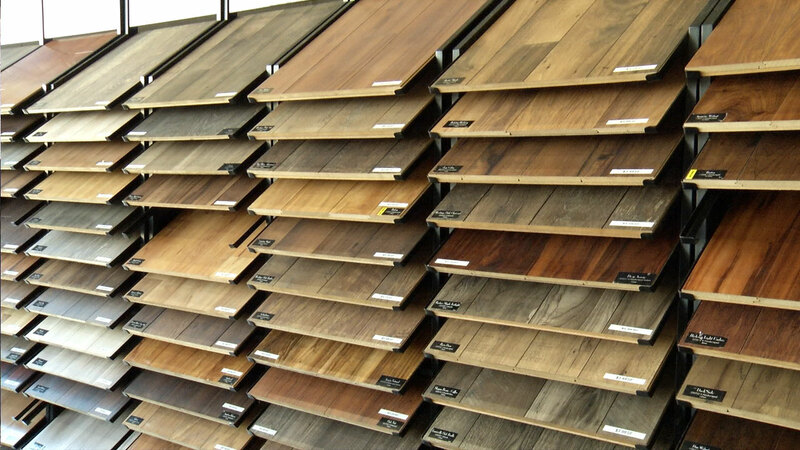 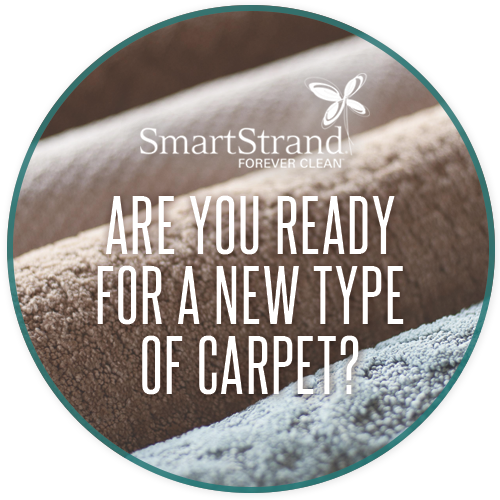 Over a million sq ft of flooring all under one roof means we have the selection and price that will fit your budget!